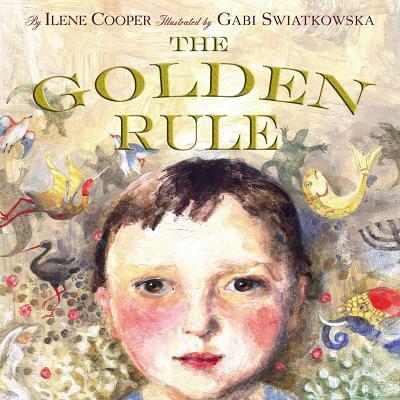 Ilene Cooper is the award-winning writer of many acclaimed children’s books, including Jewish Holidays All Year Round, A Woman in the House (and Senate), and Eleanor Roosevelt, Fighter for Justice. She lives in Highland Park, Illinois. Visit her website at ilenecooper.com and follow her on Twitter @Booklist_Ilene. Gabi Swiatkowska is an illustrator, author, and musician. She has received many awards for her work, including a Caldecott nomination, the ALA Notable Children’s Book list, and the Ezra Jack Keats New Illustrator Award.